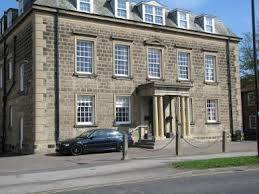 This year our Christmas Lunch was held at The Masonic Hall, Station Avenue, Harrogate, (between the Odeon car park and the old police station) at the usual time of 12 noon for 12.30pm. The catering team at the Masonic Hall has a reputation for excellent meals and there was a good variety of food on the menu. 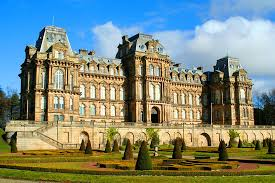 November 30th Christmas Trip to Castle Howard, Nr Helmsley, North Yorkshire. On a cold and snowy day, intrepid Forum members ventured forth to Castle Howard. 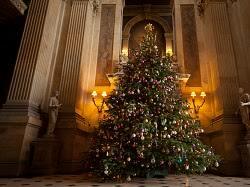 From elegant heralds to mischievous cherubs, ‘Angels on High’ will surprise and delight; dressing the glorious interiors of Castle Howard with festive flamboyance. The striking and spectacular decorations throughout the grand state rooms are created by producer Charlotte Lloyd Webber and theatrical designer Brette Gerecke (Cirque du Soleil). Also lovely fireplaces with cheery fires to warm chilled visitors. House and courtyard shopping options: Gift Shops, Farm Shop, Garden Shop. Restaurant, coffee shop, Christmas Marquee were visited and enjoyed. A discussion of health issues by members of Healthwatch and the local Clinical Commissioning Group (CCG). What’s going on in our NHS? There are many changes going on in the way our Health service is managed and delivered; we keep hearing about CCG, CQC, STP, care.data and so on. All medical practitioners are under severe pressure to maintain a good service in the face of diminishing resources and increasing demands from an ageing population – and that means us! We need to know and understand how the NHS will deal with these problems, not just for ourselves but for our children and grandchildren as well. So make a note of the date and time of what we hope will be an important meeting. The speakers will be Joanne Crewe, CCG, Director of Quality and Governance, Nigel Ayre, Healthwatch, Delivery Manager and Jill Foster, Harrogate and District NHS Foundation Trust Hospital, Chief Nurse. Also, Caroline Townsend (NYCC Health & Adult Services) gave an overview of the current survey. 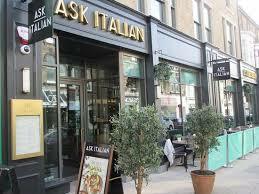 November 14th 12.30pm Lunch at ASK ITALIAN, 4 Albert St. Harrogate. Another new venue serving a great variety of traditional Italian food. 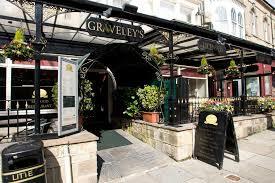 Two courses – £9.95 or a la carte. Gentle reminder! Please book early and, if you are unable to attend on the day, please let us know, in fairness to the restaurants & other members. October 10th 12.30pm Lunch at Lucia’s 3 Ripon Road, Harrogate. There was an extensive range of delicious Italian, Mediterranean and tapas choices. All inclusive Set Lunch Menu and drink. Main course and drink – £9.95; Starter, main course and drink – £13.50. There is a gently sloping ramp to the top side of the restaurant if the steps are too difficult. Gentle reminder! Please book early and, if you are unable to attend on the day, please let us know, in fairness to the restaurants & other members. 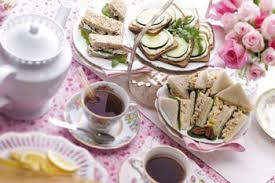 This year the afternoon tea took place in The Hub, St John the Baptist Church Hall, Church Lane, Knaresborough. COST: £6 per person; Raffle £1 per ticket. Singer, Wes Michaels entertained us with his American Song Book – favourites from Frank Sinatra, Tony Bennett, Bobby Darin etc. Easy listening and sing-a-long if you wish – and even some dancing! It was a lovely afternoon enjoyed by over 50 members and friends. Lots of delicious sandwiches, scones and pastries to eat and the opportunity to go out on to the terrace in the sunshine. To help answer such questions Julie Lonsdale who is the Outreach Librarian at Harrogate Library outlined all the resources that the Library now provides, and Angela Jones, Information Manager from Harrogate and Ripon Centres for Voluntary Services, talked about the vast range of services and groups in the District which HARCVS regularly supports including its ‘Where to Turn?’ directory. Admission £2 which includes refreshments and raffle ticket. Easy to access via car or 36 Bus. The Castle Gardens & Deer Park are again open free of charge on weekdays. Last year, 21 members enjoyed a light lunch, on a glorious Autumn day with several people taking advantage of a free stroll around the grounds so, weather permitting, we can repeat the experience. Please book early and, if you are unable to attend on the day, please let us know, in fairness to the restaurants & other members. 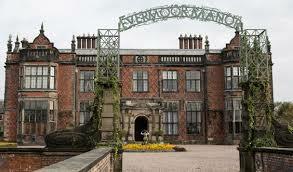 Arley Hall is one of the most interesting and attractive stately homes in the North West. The elaborate ceilings and oak panelling, impressive fireplaces, intricate stained glass and beautiful contents are not the only features which make Arley Hall so special. The gardens overlook a beautiful park with a great variety of style and design and an enormous range of plants. These award winning gardens, developed over the last 250 years by successive generations of the same family, are amongst the finest in the UK. 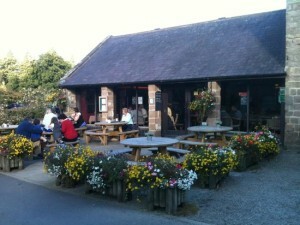 There is a restaurant which caters for lunches, snacks and afternoon teas! 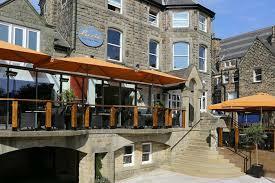 This fish & seafood restaurant at 8 Cheltenham Parade, Harrogate is a favourite with Forum members. We had the opportunity to try the new Summer menu (& admire the beautiful hanging baskets). It was also the occasion to celebrate a special birthday for one of members. At this meeting, we discussed transport issues and looked at ways of getting out and about. We invited representatives from the bus companies, Harrogate Borough Council, North Yorkshire County Council, Happy Wanderers and a taxi company to outline the services they provide and participate in the discussion.There was a ‘Question Time’ panel which provided a lively debate, particularly about bus services in the Harrogate district. It was interesting to find out how the various agencies aim to provide a fairly comprehensive transport network which accommodates people with mobility problems. 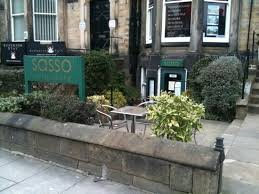 We made a return visit to this Italian restaurant at 8-10, Princess Square, – traditional, cooked to order Italian food. 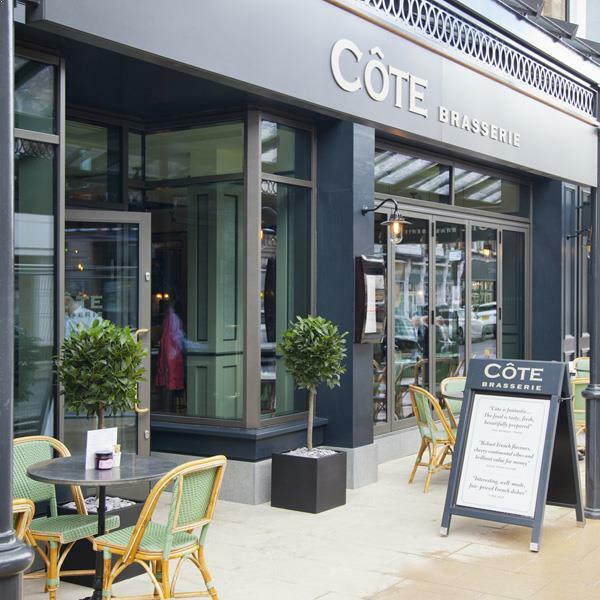 This French restaurant is part of the new cinema and restaurant complex on the corner (No. 5) of Albert Street. The lunch menu changes monthly, so there’s lots of variety. As usual, you are asked to book early as numbers are rising and if you are unable to attend on the day, please let us know, in fairness to the restaurants and other members. 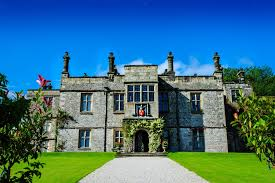 Tissington Hall was built in 1609 by Francis Fitzherbert to replace the Norman Church of St. Mary in the centre of the village. For over 400 years the Hall has presided over this picturesque estate village in the Peak District We will have a guided tour of the hall at 2.30. (The Hall is only open for groups like ours, not for the general public) and an opportunity to see inside a very historic and beautiful building. Well Dressings: The origin of Well Dressing probably has its roots in pagan culture, later given a Christian meaning. One theory is that the custom grew after the Black Death in 1348-9. The wells, decorated with flowers, are throughout the village. Read Tania Brightmore’s report of this delightful day out, on our ‘Blog’ page. 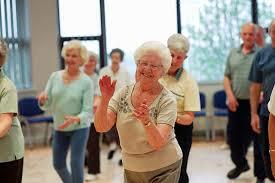 We had a chance to let our hair down and found out how dancing can enhance our feeling of wellbeing. Seated or standing dancing and exercise. It was really good fun and enjoyed by all. We had a great time visiting this new restaurant at 19 Parliament Street, which offers a large variety of interesting dishes. The cost will be £25 which includes entry into the museum. Follow this link to find out about the museum. 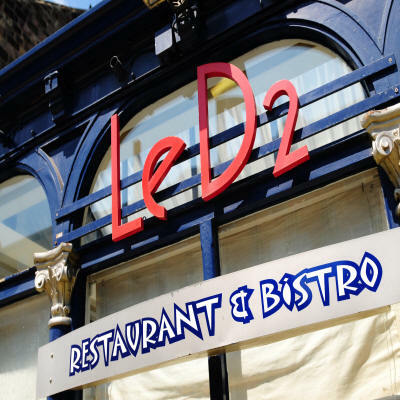 This month we returned to Le D2, Bower Road, Harrogate for French cuisine. 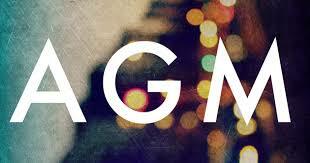 We held our AGM on Thursday March 23rd from 2pm – 2.45pm at St Paul’s Church (opposite Harrogate Library). This was our annual business meeting which will included a full Financial Report from the Treasurer as well as the Chairperson’s Report about the Forum’s activities over the past year. After the refreshments, Dr. Rebecca Leigh talked about her role as Elderly Care Consultant in Harrogate Hospital. Dr. Leigh works alongside orthopaedic surgeons to ensure compassionate, holistic care for patients who have suffered a hip fracture or other injury. Following several recommendations, a new Knaresborough venue – THE DOWER HOUSE where a light airy dining room overlooks the gardens; 2courses will cost £12.95, 3 courses will cost £14.95. 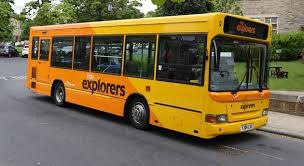 Any Knaresborough bus stops at Henshaws just before The Dower House and there is ample parking in the rear. March 1st A day trip to visit The Deep at Hull. 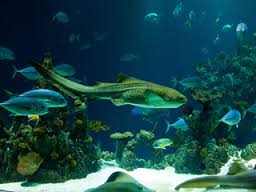 The Deep is one of the most spectacular aquaria in the world. It has won many awards as a tourist attraction and conservation area. With 3500 species of fish, including the UK’s only sawfish, sharks and rays, including ocean drifters – octopus. You can also meet the VIPs – Very Important Penguins! Do you know which benefits are available to older and disabled people or people who need care? 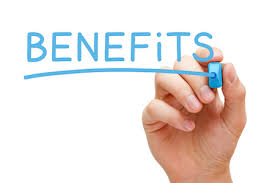 Do you know that not all benefits are means tested? 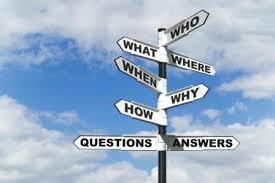 Reports suggest that many people don’t claim their entitlements because they don’t know about them. At this meeting, Jeanette Bovo, from Craven and District Citizen’s Advice Bureau, will explain all about benefits and allowances and guide us through the maze of what might be available to us. Admission £2 (includes refreshments and raffle ticket). 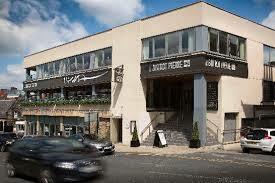 We begin the New Year by revisiting Le Bistro Pierre, 15 Cheltenham Parade, Harrogate.